At Knowsley Safari Park you can enjoy a stunning five mile safari drive, foot safari, events and talks on a wide variety of animals. 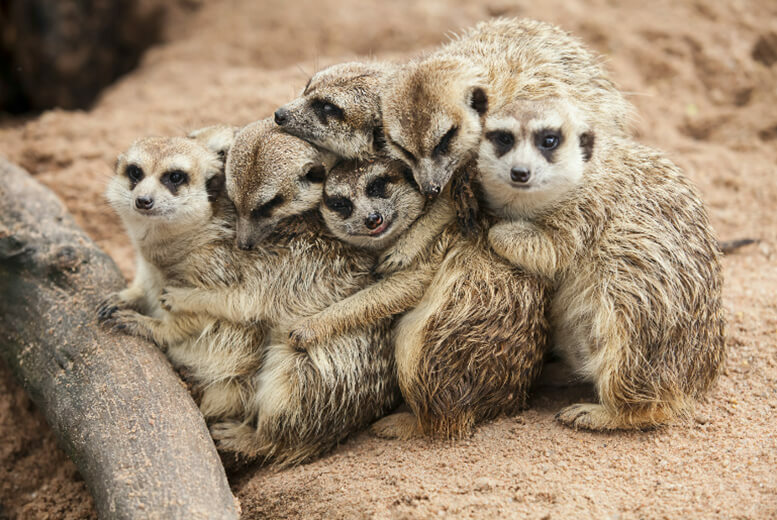 We’ve put together a wild deal for you and your family to enjoy a fantastic mini break incorporating a fun day out at Knowsley Safari with an overnight stay in a nearby Travelodge, and show you how cheaply it can be done! Knowsley Safari has been rated an impressive 4.5/5 on Trip Advisor from over 2,400 reviews and has won a coveted Trip Advisor Certificate of Excellence! Book tickets here>> This offer is limited and correct at time of writing. 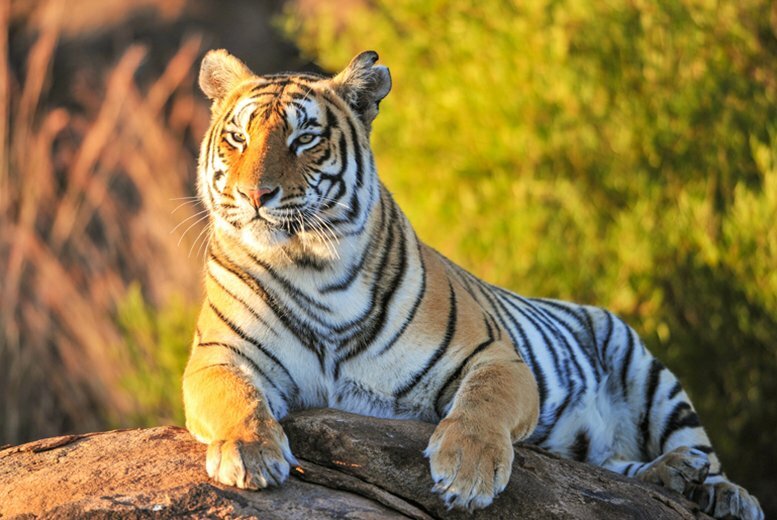 This deal includes tickets to Knowsley Safari Park plus a 1 night hotel stay at Travelodge for a family of 4. Knowsley Safari Park entry ticket 1 day! 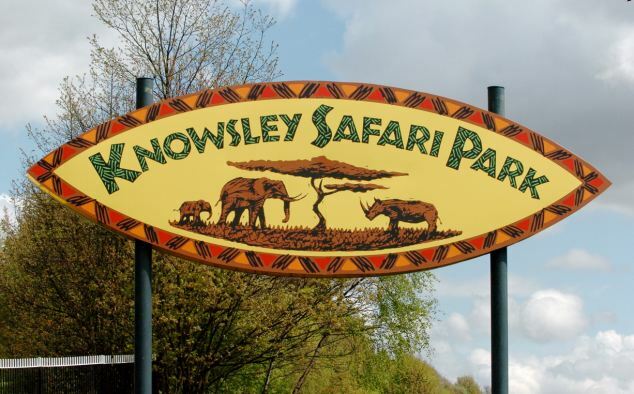 Book Knowsley Safari Park tickets here>>! Use our hotel finder tool to check for other accommodation options near Knowsley Safari. If you’re using a Sat Nav, simply enter postcode: L34 4AN. If you are traveling with children under 3 years of age they are eligible for free entry.